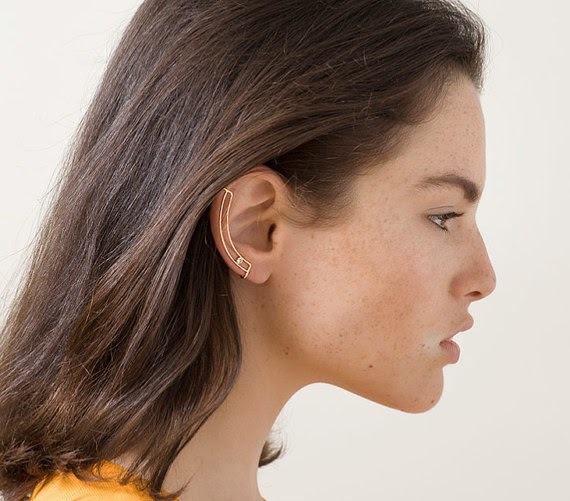 The human form provides a perfect source of inspiration for Knobbly Studio's jewellery designer Gittit Szwarc. 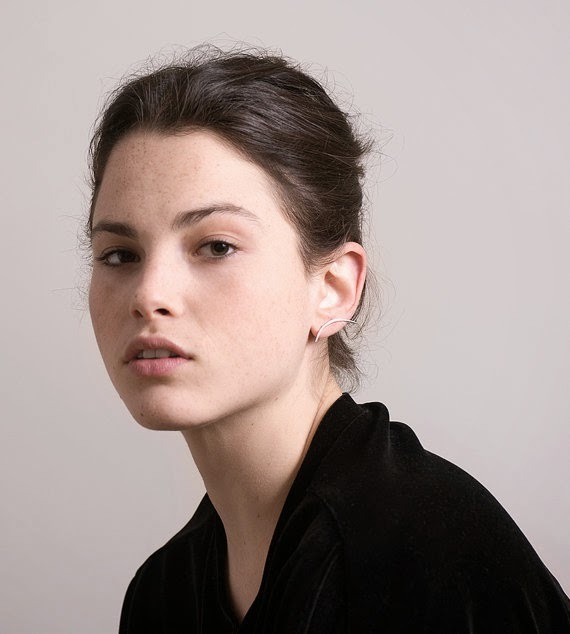 With a background in dance, martial arts and movement, Szwarc is intrigued with the way jewellery interacts with the grace and fluidity of the female motion. 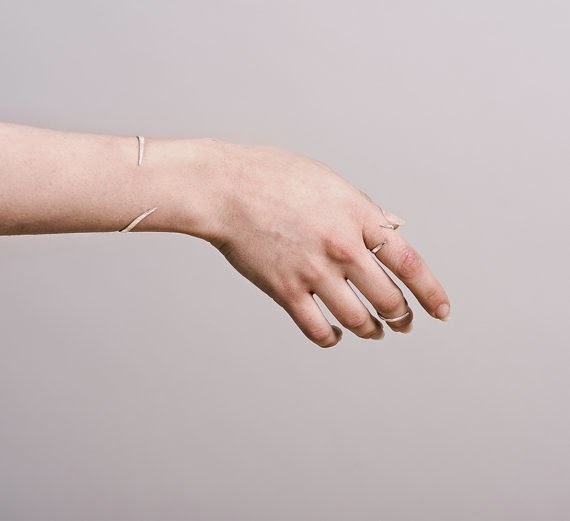 Taking this into thoughtful consideration she created an effortlessly elegant yet playful collection of delicate, intricate and minimalist body adornment. The collection is also a reflection of self. She focused on streamlining her life by eliminating clutter and materialistic possessions that is deemed irrelevant. With this determined frame of mind her jewellery becomes part of her philosophical thoughts; it is cleaner, finer and absolute, leaving just the essence of jewellery. When creating a new piece she painstakingly analyse how it would appear on a body in motion. By using contemporary dancers as models she would ask herself how would it move when the wearer moves, how it would look at certain angles and does it follow the contours of her ears, neck and hands... Life takes the body in motion for granted and its graceful beauty is clearly reflected in her jewellery. 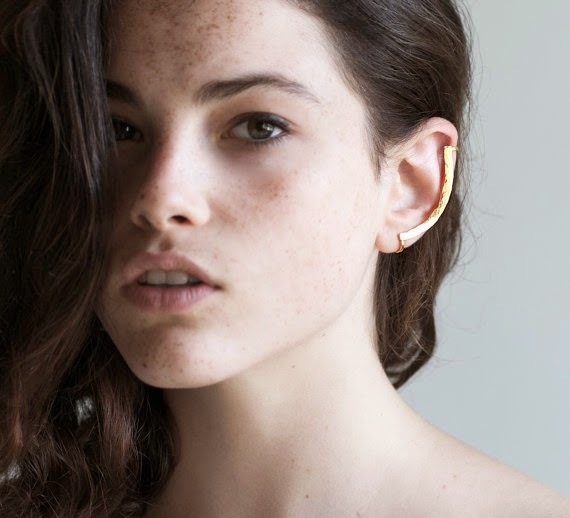 My favourite piece from her current collection is the Intersect Ear Cuff. The finely tapered arc allows you to wear it in different directions. It looks perfect worn in the opposite direction of the ear lobe, creating a mirrored effect. Wearing the hair up and away from the ear is essential; it would be an injustice to the ear cuff to do so otherwise.